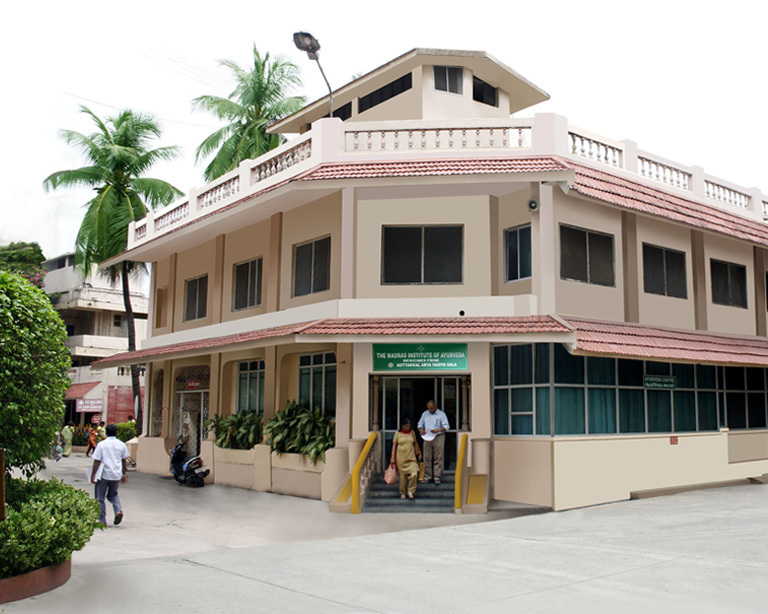 Welcome to The Madras Institute of Ayurveda – the centre of Ayurvedic medicine and treatment in Chennai, where age-old tradition meets modern techniques, ranging from Panchakarma treatment to rejuvenation treatment. With facilities for a whole range of quality ayurvedic treatments on par with the highest standards and finest traditions dating back to Vedic times, MIA is headed by Dr. K. S. Manoj M.D. (AY) who is assisted by an accomplished team of doctors and experienced therapists. 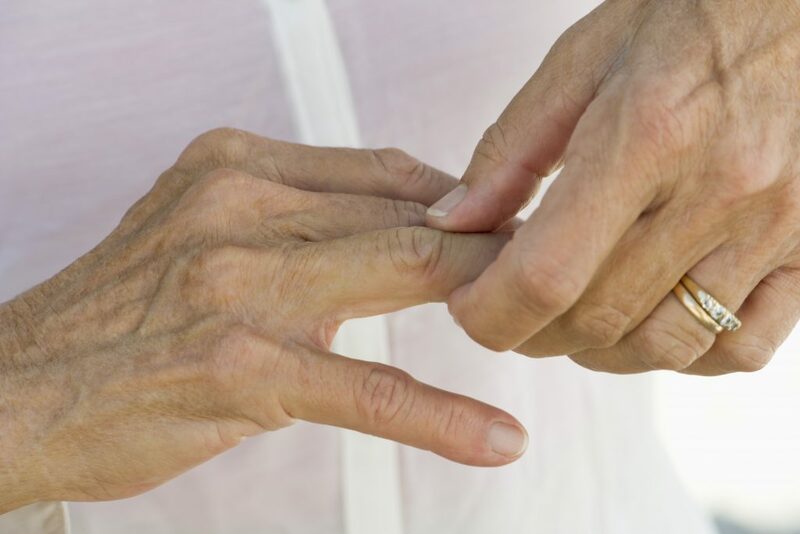 Care begins with an accurate diagnosis, based on which the doctors create a customised treatment plan to treat the disease and not just the symptoms. Contemporary amenities are provided for all types of treatments and therapies including Panchakarma treatment, Kerala Specialty Ayurvedic treatment, Rejuvenative treatment etc. MIA uses quality medicines of Vaidyaratnam P.S.Varier’s Arya Vaidya Sala, Kottakal, Kerala. 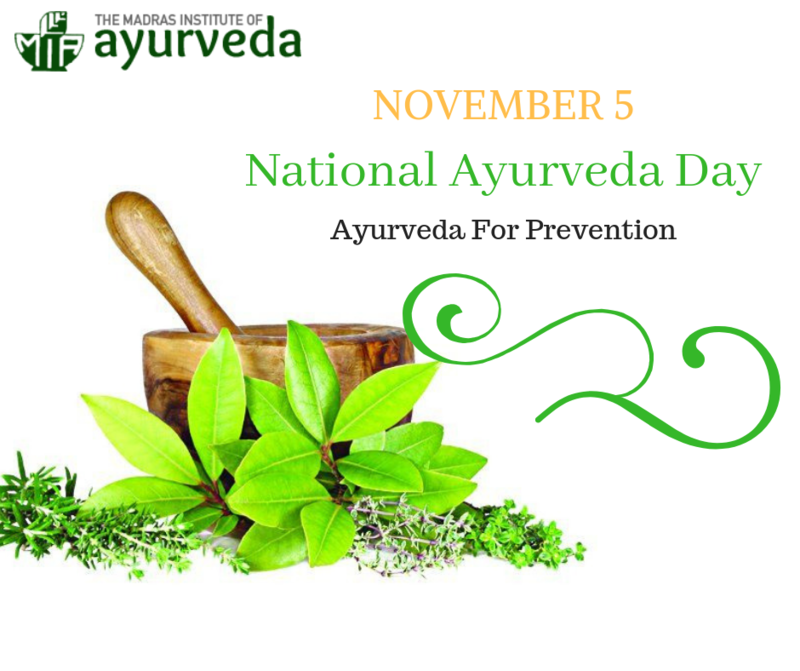 With an ever-increasing awareness on Ayurveda, the quest is for proper treatment and facilities by qualified, seasoned physicians and therapists. Although Ayurveda is commonly associated with Kerala, there are many constraints for patients – travel, language, accommodation for the treatment etc. MIA was established with the aim of bringing the same genuine treatment with all facilities to a more accessible location. Ayurveda Vachaspathi Dr. K. S. Manoj, completed B.A.M.S (Bachelor of Ayurvedic Medicine and Surgery) from the prestigious Ayurveda College – Coimbatore affiliated to Bharathiar University. He did his M.D (Doctor of Medicine) from the Government Ayurveda College, Thiruvananthapuram, affiliated to the University of Kerala. He started his career teaching Ayurveda for foreign nationals in International Institute of Ayurveda, Coimbatore. With 25+ years of experience as a clinician, he has generated an impressive track record in treating innumerable ailments. Dr. K. S. Manoj joined Vijaya Hospital as a consultant in 1995. He grew to head The Madras Institute of Ayurveda (MIA) as its Director and Chief Physician when it branched out as a separate entity in 1998. With a large national and international patient base, Dr. Manoj has given many years of his life for the propagation and practice of authentic Ayurveda. Through highly effective Ayurvedic therapies, he intends to make Ayurveda not only a powerful methodology of healing but also a way of living. Dr.Manoj’s dream is to integrate the modern knowledge and diagnostics with the ancient proven system of healing and give the best cure to his patients.